One of the most common questions teachers starting out with H5P ask me is how to create a complete quiz. It seems that new users gravitate to the core question types when starting out with H5P. Examples of this are: Multiple Choice, Single Choice set, True False Question, Drag and Drop Images, Drag the Words, Find the Hotspot, Guess the Answer, Mark the Words, Summary and Essay. Some features, for example Fill in the Blanks, allow an instructor to include multiple text blocks to create a sequence of learning events within the Fill in the Blanks activity. If it is appropriate, I advise teachers to try one of these options. I am sure there are alternate options. If you can add to these, please comment below this post. Most instructors seem to gloss over this feature when deciding on generating a quiz. I know this sounds odd, but giving it a pass is common as there are so many options. The Question Set feature allows developers to include Multiple Choice, True False, Drag and Drop, Fill in the Blanks, Mark the Words and Drag the Words. The questions are accessed through a horizontal navigation menu at the bottom of the screen. This is the H5P exemplar. This feature allows teacher developers to utilize a variety of H5P interaction elements into a vertical-sequence of learning events. The following H5P elements can be included in the Column: Accordion, Appear.in for Chat and Talk, Audio Clips, Fill in the Blanks, Collage, Course Presentation, Documentation Tool, Drag and drop images, Drag and drop text, Tables, Text, Iframe Embedder, Images, Image Hotspots, Find the Hotspot, Interactive video, Hyperlinks, Mark the Words, Memory Game, Multiple Choice, Single Choice, Interactive Summary, Timeline, Videos, True or False Question and Twitter User Feeds. These elements are separated by a horizontal lines. H5P columns is suitable for students using tablets or smart phones as the lesson flow moves downwards. Unlike the Course Presentation feature, the Columns feature does not provide a summary of the user’s activity on the lesson. 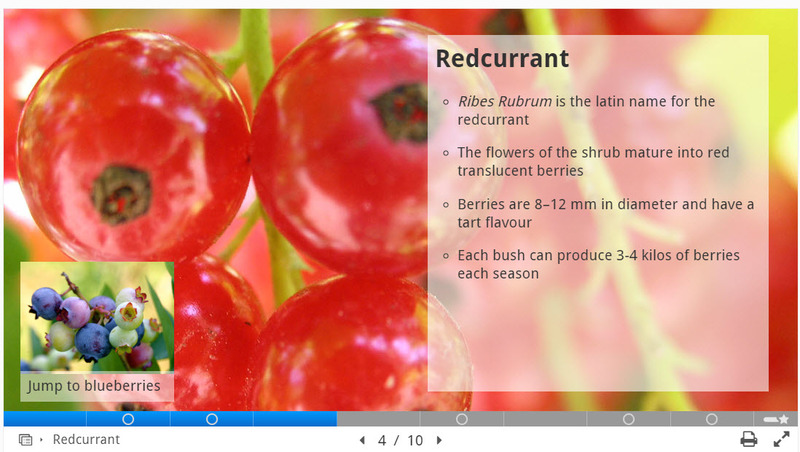 This feature allows instructional developers to present a variety of H5P interaction elements into a horizontal, slide driven sequence of learning events. It can include Fill In the Blanks, Multiple Choice, Single Choice, True False, Drag and Drop Images, Drag and Drop Text, Select the Best Summary, Interactive Video, Mark the Words And Dialogue Cards. At the end of each activity, the learner’s performance is displayed on the summary slide. Sequencing H5P learning objects in an LMS page is a DIY means of combining H5P learning elements into a cohesive learning event. After a set of H5P learning objects are generated, the developer can copy the embed code into a blank word processing document in the desired order. Once this is completed the developer creates a page in their LMS. In HTML edit mode LMS, the developer pastes the embed codes into the LMS page. Once the page is saved and displayed, the H5P learning objects will appear in sequence on the LMS page.